I'm a lover of adventure sports, with 23 years of experience in almost all its modalities. My passion is climbing, although my profession is more focused on another of my passions: the canyoning. I'm ICOpro Instructor (the only one in Spain), which allows me to join my two passions, sport and teaching. 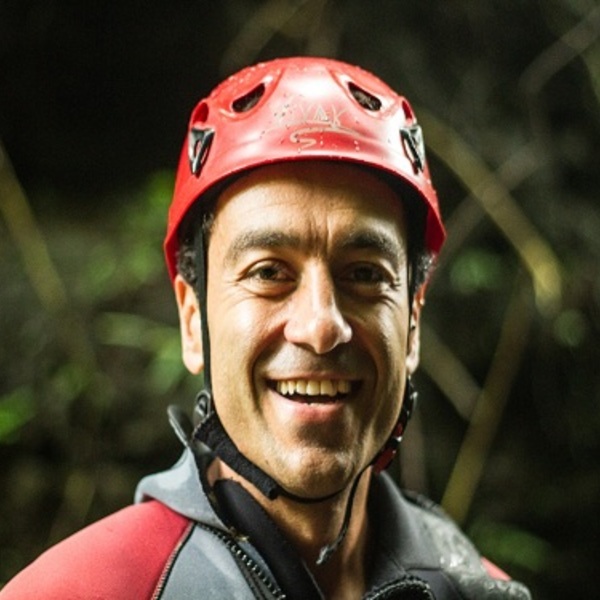 I have climbed and done canyoning in many countries of the world like Indonesia, Morocco, Argentina, France, Switzerland and India. And what my travels have truly taught me is that what really matters is the people and what they can teach me. I learn from each of the people I lead and I love that.